I am a professor of Mathematics and Computer Science at the University of California at San Diego. 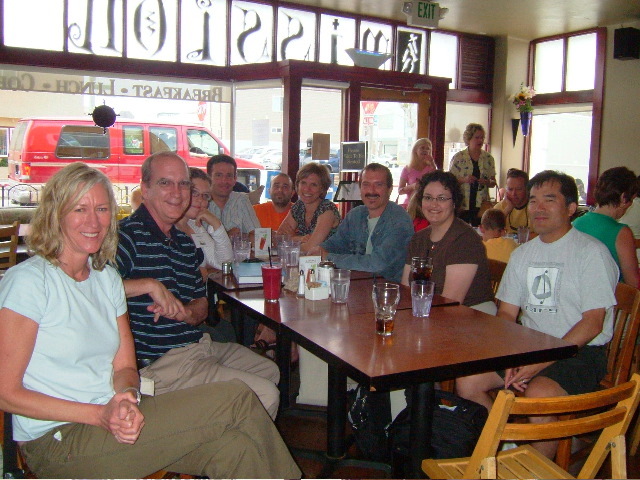 I am also currently serving as the Associate Dean of the Division of Physical Sciences. 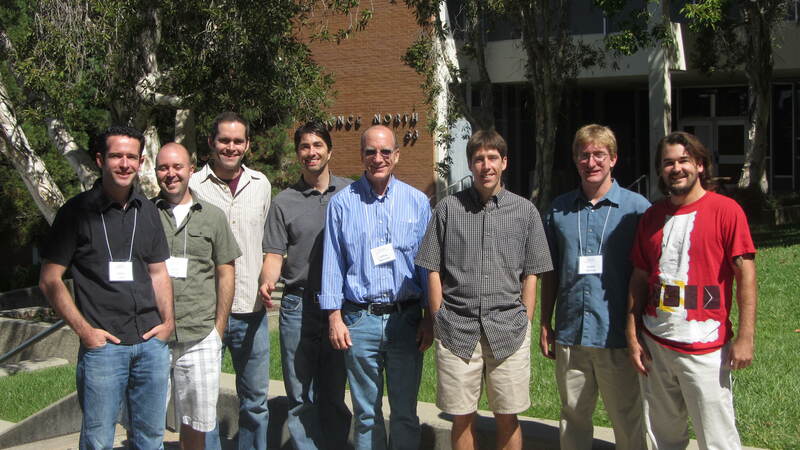 Me with some of my former Ph.D. students at 2006 FPSAC. Here is an in introduction to rook theory.